Honoured Artist of the Republic of Belarus. Graduated the Belarusian State Choreographic College in 1992 and the Belarusian State Academy of Music in 2005. 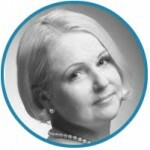 From 1992 to 2006 she danced with the Belarusian State Musical Theatre. From 2007 to 2015, Dziatko was a principal dancer of the Bolshoi Theatre of Belarus. In 2012 she choreographed and staged a one-act ballet, Waiting Room, for the Small Stage. In 2015, she produced Who Am I?, a one-act ballet to the music by Sergey Kortes. Graduated from the National Ballet School in Warsaw. MA degree of The Fryderyk Chopin University of Music in Warsaw. 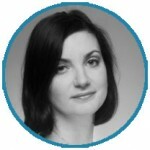 From 1998 till present Jolanta is a Ballet Instructor in the National Ballet School in Warsaw, Poland. From 2006 till 2008 worked as a Director of the Polish National Ballet in The Teatr Wielki (Grand Theatre). 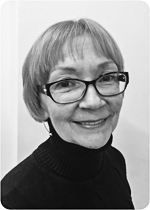 From 2014 till present Jolanta is an Artistic Director of National Ballet School in Warsaw, Poland. 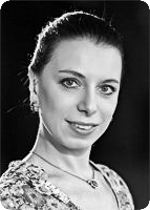 Jolanta Rybarska was a member of the Jury in many International Ballet Competitions including Trujillo, Rome, Seoul and Riga. The Graduate of the M.K.Ciurlionis School for the Arts. At the age 16 started working at the Klaipėda National musical theatre, where she is currently building her ballet career. 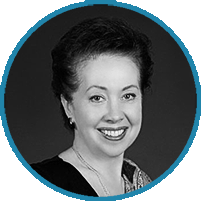 Beata has created numerous roles at the Lithuanian National Opera and Ballet Theatre, A.Cholina theatre, Kaunas national music theatre, Padi Dapi Fish dance theatre. Beata is a recipient of the stipend of Lithuanian ministry of Culture, “Golden Stage Cross” laureate. She is studying the art of Flamenco for the last 9 years, teaches Flamenco to Adult and children groups, leads dance workshops. People’s Artist of Belarus. 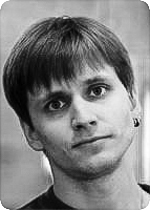 Completed his studies at the Belarusian State Choreographic College in 1992 (Mr. Kolyadenko’s class). Graduated from the Belarussian State Academy of Music at 2005. Since 1992 – soloist of the Belarussian State Musical Theatre. Since 2007 – soloist of the National Academic Bolshoi Ballet Theatre. In 2015 he produced the one-act ballet Who am I? to the music by Sergei Kortes. 2003 graduated the Belarusian State Choreographic College. 2003 – 2012 worked at the National Academic Bolshoi Opera and Ballet Theatre of the Republic of Belarus. Since 2012 is soloist at National Opera and Ballet Theatre of Lithuania. 2008 graduated the Belarusian State Choreographic College (U. A. Azimov’s class) and started performing at the National Academic Bolshoi Opera and Ballet Theatre of the Republic of Belarus and also danced during the ballet festival in Kasan. 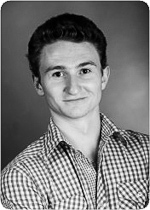 Since 2011 is soloist at National Opera and Ballet Theatre of Lithuania. The judging panel for the 2016 competition. Graduated from Riga School of Choreography in 1970. 1970 – 1996 danced as a soloist with Latvian National Opera (LNO), and became a laureate of Varna (Bulgaria) International Ballet Competition in 1980. 1992 – 1993 was head of the Latvian National Opera’s ballet troupe. The artistic director of the Ballet-Etudes MC Favre ballet school in Lyon, France. Founder and Artistic Director of the famous Lyon-based International “Odyssée de la Danse” ballet competition for many years. 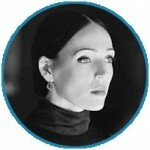 Choreography Expert and Jury member for a number of international competitions and French Ballet High Schools. 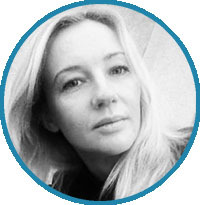 Soloist of the Lithuanian National Opera and Ballet Theatre 1990-2011. 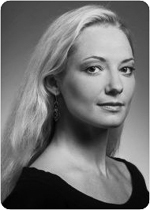 Ruta holds Master’s degree in ballet from The Lithuanian Academy of Music. 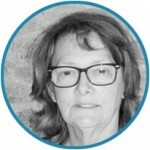 She lectured at the faculty of dance pedagogy at the University of Applied Science from 2007 until 2015. Ruta lectures at The Lithuanian Academy of Music since 2015, teaching classical and characteristic dance. The Graduate of the M.K.Ciurlionis School for the Arts. at the age 16 started working at the Klaipėda National musical theater, where she is currently building her ballet career. 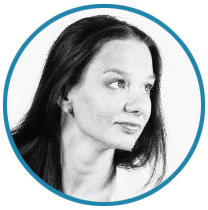 Beata has created numerous roles at the Lithuanian National Opera and Ballet Theatre, A.Cholina theatre, Kaunas national music theatre, Padi Dapi Fish dance theatre. 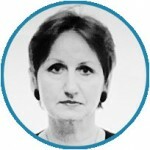 Beata is a recipient of the stipend of Lithuanian ministry of Culture, “Golden Stage Cross” laureate. She is studying the art of Flamenco for the last 9 years, teaches Flamenco to Adult and children groups, leads dance workshops. Teacher of the classical ballet. In 1986 m. graduated from the M.K.Ciurlionis School for the Arts – ballet section and holds the Ballet Artists qualification. while still a student in 1985 m. she has already intern shipped at the Lithuanian National Opera and Ballet theatre. 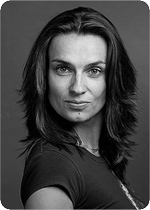 In 1988 m. she graduated from the two-year program at Moscow Choreography Academy. From 1998 through 2015 served as a ballet teacher at M.K.Čiurlionis School for the Arts. Received Bachelor’s (BA) degree in Choreography from Klaipeda University, Lithuania. Since 2015, she teaches at Egle Spokaite Ballet School. 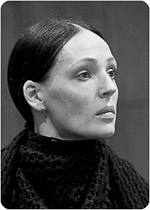 Soloist of the Lithuanian National Opera and Ballet Theater (1980–2001). Also created roles at the A.Cholina dance theater „A|CH”, as well as at J.Smoriginas theatre „Vilniaus baletas“. She teaches at National M.K. Ciurlionis School for the arts since 1995. 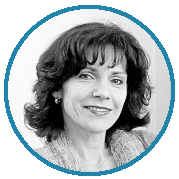 One of the most prominent educators of Lithuania Ballet, Jolanta graduated from M.K.Ciurlionio High School in 1983, choreography section. from Moscow Academic School of Choreography in 1986, Russian Academy of Theatre Arts in 1994 and holds Master’s degree Art Studies. Since 1987, she is a Ballet Teacher and the Lithuanian National M.K.Ciurlionis School for the Arts (Vilnius, Lithuania). 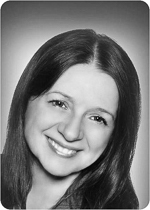 Jolanta is an active choreographer, teacher, consultant. 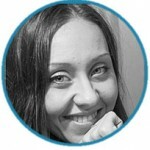 also working at Egle Spokaite School of Ballet and has a wealth of experience organizing art projects. 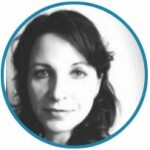 She also acts as an educator of the “East Culture Meets West Culture” project under Erasmus programme in Paris. One of the most active and sophisticated ballet educators in Lithuania. Beatrice Teaches at National M.K. Ciurlionis School for the Arts as well as at Egle Spokaite Ballet School. She was educated at the Russian Academy for the Theatre Arts (GITIS), Lithuanian Music and Theatre Academy, Ballet Liceum of Moscow, Russia. Beatrice took part in most of the significant ballet seminars and professional improvement courses. Founder, director and teacher of the „Flamenco Academy“. Beatrice established her reputation over the years of the Teacher whose students move to win International ballet competitions as well as become dancers and soloists of the Lithuanian National Opera and Ballet Theater. Attended J. Naujalis music school in Kaunas, Lithuania, and graduated from M.K.Ciurlionis School for the arts in Vilnius with the Ballet Artist’s Diploma. In 2009, Deimante Graduated from the Lithuanian Music and Theater academy with Bachelor’s degree in Choreography as well as Master’s degree. Since 1986 Deimante is performing at the Lithuanian National Opera and Ballet Theater. 1991 – 1999 she was part of the “Ballet Classiquede Paris” European tours. Since 1998 performed with the Anželika Cholina Dance Theater stagings of “Women songs” and “Romeo and Juliet”, as well as the stagings of J. Smoriginas’s “Letters to M.K.Ciurlionis” and “The home of Alba”. 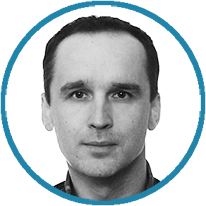 Deimante is a lecturer at the National M.K.Ciurlionis School for the Arts since 2008. Group rhythmic gymnastics champion of Lithuania. Took part in numerous International tournaments. where she won a medal in individual program. As part of the Lithuanian National team took part in European and World Championships. Graduated from Lithuanian University of Educational Sciences in 2000, and received Master’s Degree in Sports in 2003. 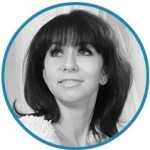 Since 2004 Svetlana teaches rhythmic gymnastics at M.K. Ciurlionis School for the Arts and since 2009 teaches gymnastics at Egle Spokaitės Ballet School. In 2012 co-founded of school for rhythmic gymnastics with the business partner K. Sliesoraitiene.